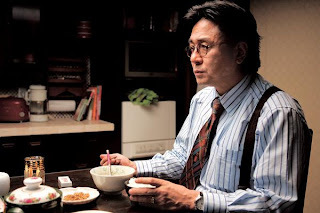 As a final movie of Chan-wook Park's Vengeance trilogy (movies are not connected by plot, only by theme, so viewing order is not important! 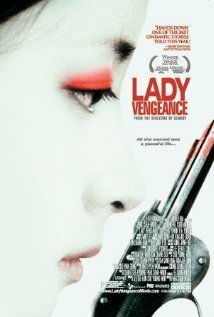 ), Sympathy for Lady Vengeance (Chinjeolhan geumjassi) is likely the darkest one. After thirteen and half years in prison for kidnapping and murdering boy, a crime she did not commit, Geum-ja Lee (Yeong-ae Lee) is released. With help of her former inmates from prison she plots her gruesome revenge against real killer, kindergarden English teacher Mr. Baek (played by Choi Min-sik). Movie highly praised for it's spectacular cinematography. There is Director Cut of this movie called "Fade to Black and White version", where colors slowly fade to black and white as the movie progresses, as if adopting to the general mood of it's characters, really enhancing experience. In west it can be found on Vengeance Trilogy Blu-ray. A must see for any Korean movie fan! Vengeance trilogy Blu-ray from Amazon. These are very good guidance and very helpful for me. Your blog is very interesting and your written method is very attractive to me. Thank you for your comprehensive post. I expect to you more updates on this topic.